Hot Deal – Get 10% Back on Canon Cameras & Lenses w/ Amazon Prime Store Card ! ">Hot Deal – Get 10% Back on Canon Cameras & Lenses w/ Amazon Prime Store Card ! Canon USA direct store has a hot refurbished deal on Canon EF 24-105mm f/4L IS USM lens. Currently lowest price online ever. Item coming with full 1-year Canon USA warranty. Hot Deals – EF 16-35mm f/2.8L II for $1,099, 24-105mm f/4L IS for $499, 24-70mm f/4L IS for $599 at Grey Markets ! ">Hot Deals – EF 16-35mm f/2.8L II for $1,099, 24-105mm f/4L IS for $499, 24-70mm f/4L IS for $599 at Grey Markets ! eBay USA top rated sellers Get It Digital, All New Shop and Deals All Year have great import models of Canon EF L lenses. These are all currently best price online ever. Hot Deal – EF 24-105mm f/4L IS USM Lens for $499 at Deals All Year ! ">Hot Deal – EF 24-105mm f/4L IS USM Lens for $499 at Deals All Year ! eBay USA top rated seller Deals All Year has a hot deal on Canon EF 24-105mm f/4L IS USM lens. This is currently lowest price online ever. Hot Deal – EF 24-105mm f/4L IS USM Lens for $549 at All New Shop ! ">Hot Deal – EF 24-105mm f/4L IS USM Lens for $549 at All New Shop ! eBay USA top rated seller All New Shop has a hot deal on Canon EF 24-105mm f/4L IS USM lens. EF 24-105mm f/4L IS USM Lens for $599 w/ Accessories ! ">EF 24-105mm f/4L IS USM Lens for $599 w/ Accessories ! 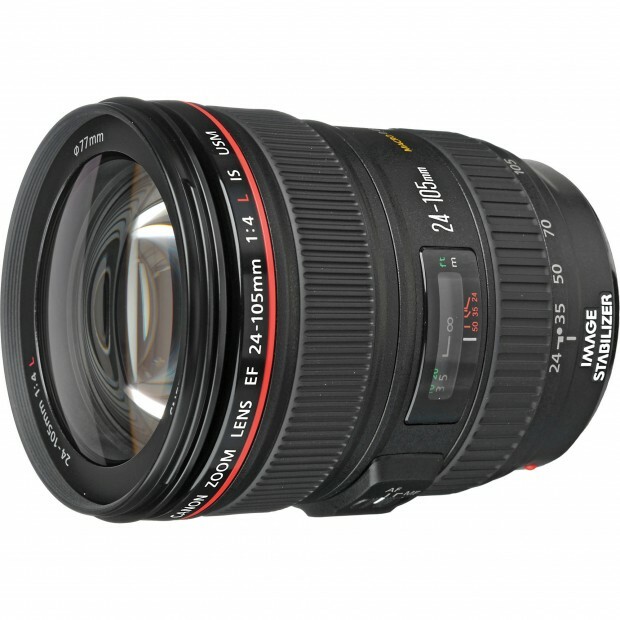 eBay top rated USA seller Deals-All-Year has a deal on EF 24-105mm f/4L IS USM lens. Hot Deal – EF 24-105mm f/4L IS USM Lens for $579 ! ">Hot Deal – EF 24-105mm f/4L IS USM Lens for $579 ! 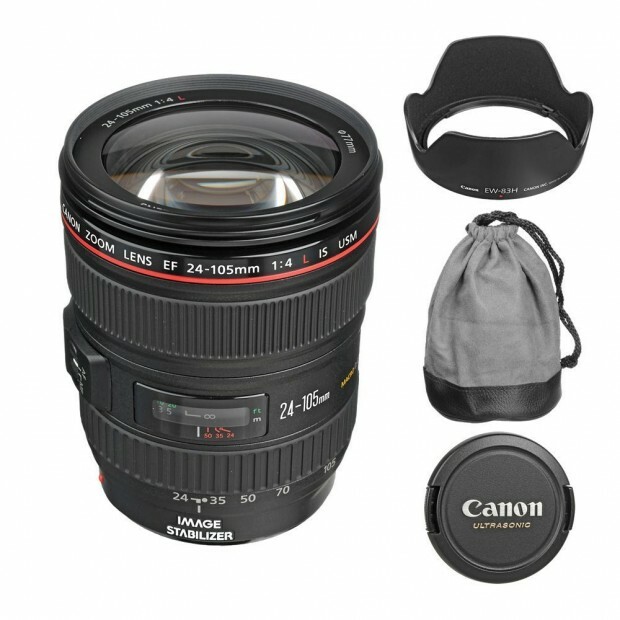 eBay top rated USA seller All New Shop has a great deal on Canon EF 24-105mm f/4L IS USM lens. Canon USA Direct Store has started a new sale on Refurbished Canon DLSR cameras, PowerShots, Refurbished Canon Lenses and Refurbished Speedlite Flashes. You can save up to 50% on selected items. Note: You will always get 1 year warranty from Canon USA. Hot Deal – Refurbished EF 24-105mm f/4L IS USM Lens for $530 ! ">Hot Deal – Refurbished EF 24-105mm f/4L IS USM Lens for $530 ! After the price drop on most Canon L lenses, the refurbished lenses also get a big price drop. One of the great deal at Canon USA direct store is EF 24-105mm f/4L IS USM lens. Still Live – EF 24-105mm f/4L IS USM for $617 ! The deal of EF 24-105mm f/4L IS USM lens for $617 is still live on eBay.